Spear has always taken an empirical approach to dental education. Through the development of the Patient Education platform, we engaged a medical research firm to better understand patients’ reactions to videos. 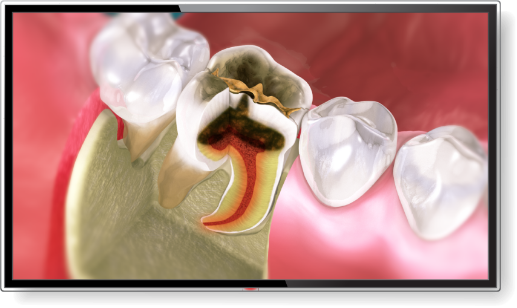 We provide simple code to allow your webmaster to easily place Patient Education videos on your practice website. 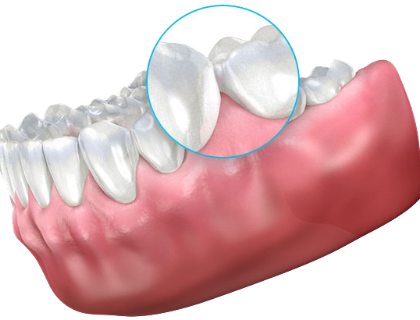 Videos are also subtitled to be American Dental Association compliant. Sometimes patients need to go home and discuss options with a loved one prior to accepting treatment. Ensure nothing is lost in translation by sharing videos with them directly from your tablet app. 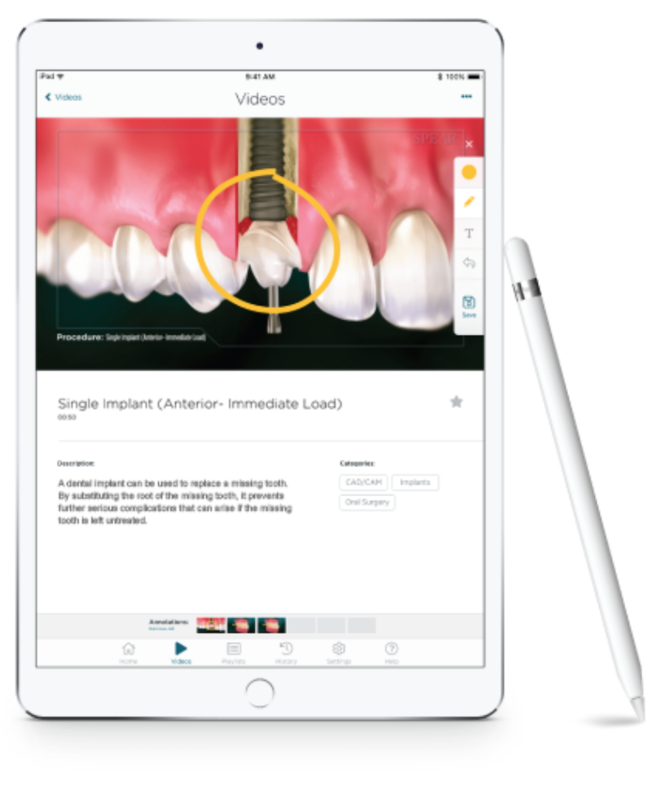 For patients who prefer printed information, the platform allows you to create custom handouts that are easy to read and include supporting imagery from videos. Gain instant 24/7 access to Spear Online with an annual membership. OR, schedule a demo to experience all that Spear Online has to offer. Contact a Spear Online Advisor at 855.625.2333 or online@speareducation.com. Based on proven patient communication principles, our videos not only explain a condition but truly help patients grasp the consequences of inaction. The videos present treatment details without creating shame or fear, giving patients the confidence to accept treatment. 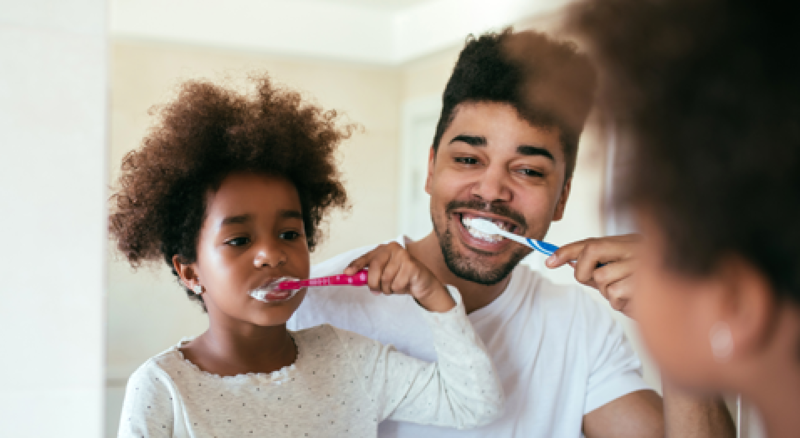 Provide succinct explanations of complex procedures paired with easy-to-understand visuals that generate informed consent without overcomplicating conversations. This allows you to focus on patient outcomes and treatment logistics. 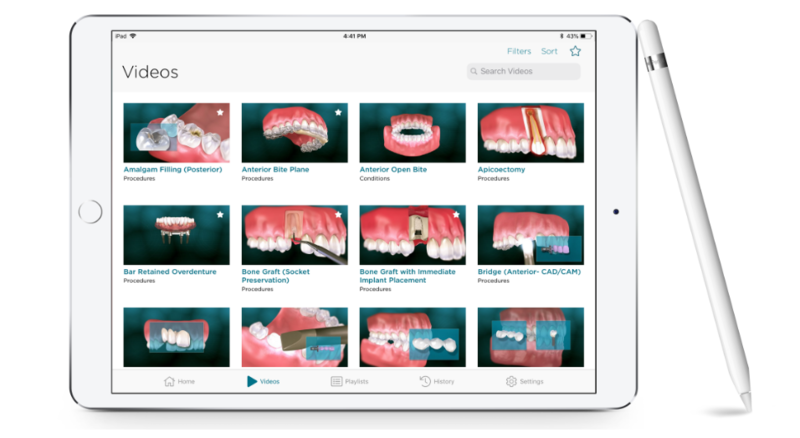 Make sure your patient can manage their new dental work by using Spear’s library of post-op and home-care videos. Begin by showing videos chairside, then create custom print sheets — or email or text them to patients — to ensure they understand how to protect their investment. 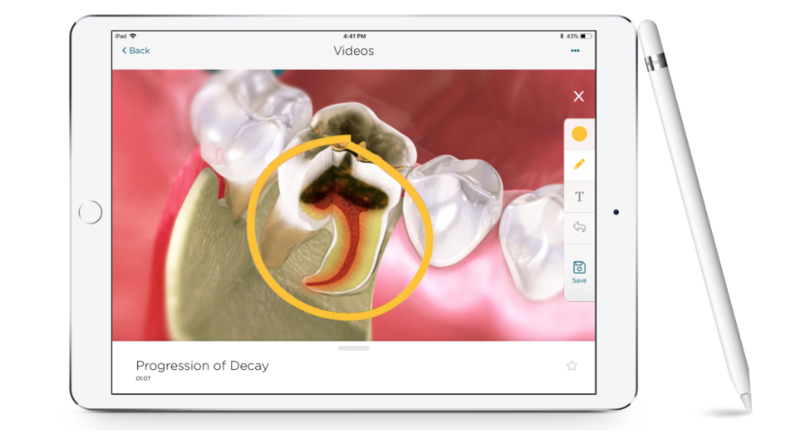 Pause and annotate videos easily and use our new drawing tool to make key callouts. Then, email or text the information to patients in an instant.